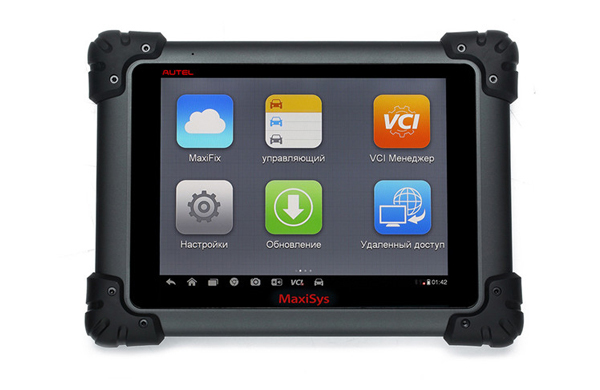 MaxiSys Pro Awarded “Best New Product” in 2014 Annual VISION Event. 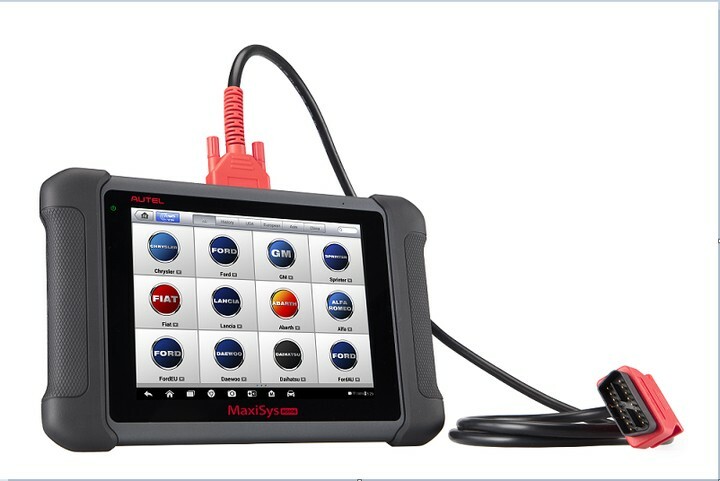 Designed with the prominent DNA of Autel’s diagnostics family, MaxiSys Pro not only features the prestigious qualities of the MaxiDas with extreme ease of use and powerful diagnostic performance, but achieves a technological breakthrough far beyond the original capabilities. 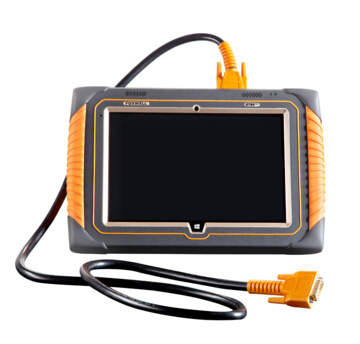 With a powerful A9 Quad-Core Processor, beautiful capacitive touch display, ultrafast wireless, multitasking Android OS, combined with the most extensive coverage of OE-level diagnostics, means never compromising on automotive diagnostics again. 1)AUTEL MaxiSYS has powerful A9 Quad-Core Processor, and fast than DS708. 2) It starts in only 20 seconds, 5 times faster than any tool available today. 6) with Dual brand wifi allows you quickly download the software which can be viewed in the high-detailed with the capacitive touch screen. 6) With technical support: the user is allowed to check “search fix” and “Q&A” and even remote support, Autel ASE-Certified Technicians are standing-by, they can remote access any MaxiSys tool, they can fix the problem faster, for higher customer satisfaction. 1) weights only 3.1bs make MaxiSys is easy to take. 4) if you wants perfectly, even drop tested from 6 feet. 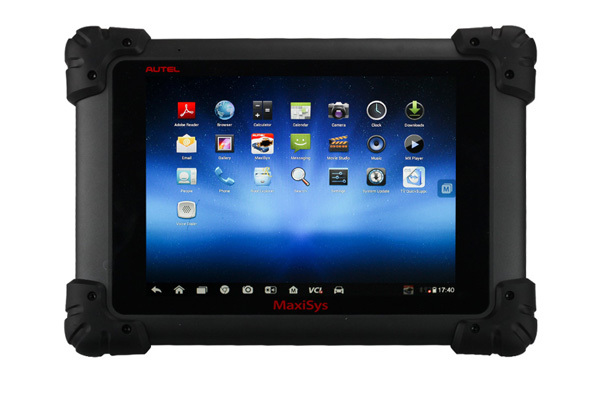 1) extensive vehicle coverage?AUTEL MaxiSys MS908 cover for more than 80 US, Asian and European vehicle makes and AUTEL MaxiSYS Pro MS908P cover for more than 40 US, Asian and European vehicle makes. 2)Powerful function: MaxiSYS is able to read & clear trouble codes, read live data, actuation tests, adaptations and ECU coding. 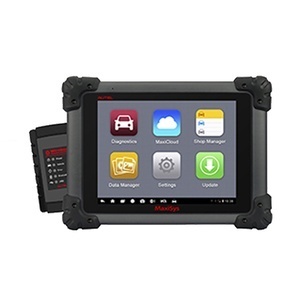 The MaxiSYS® Pro includes the J-2534 reprogramming box, this one have the ability to program new and used ECU’s, and perform J2534-1 and J2534-2 functionality, so wen perform program all controllers, not just PCMs. 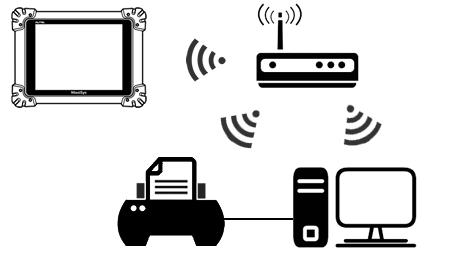 3) MaxiSYS contains all the cables, adapters and software you need the job done, as well as one free year of software updates.